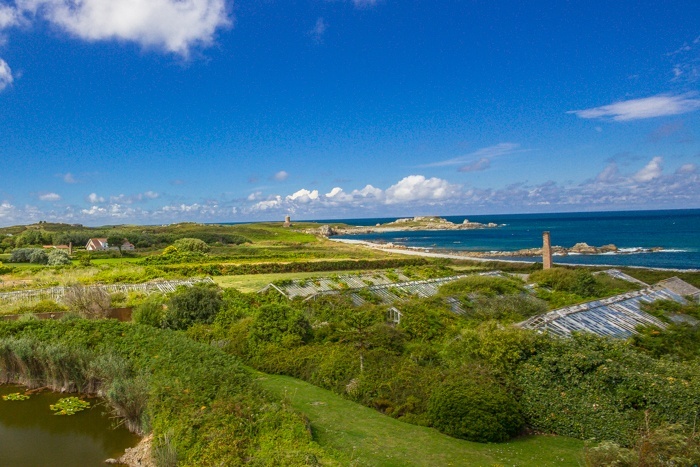 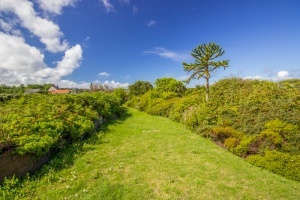 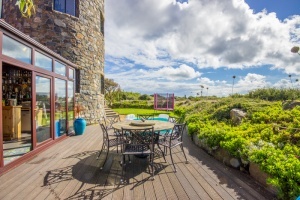 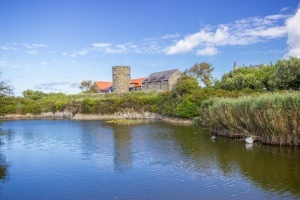 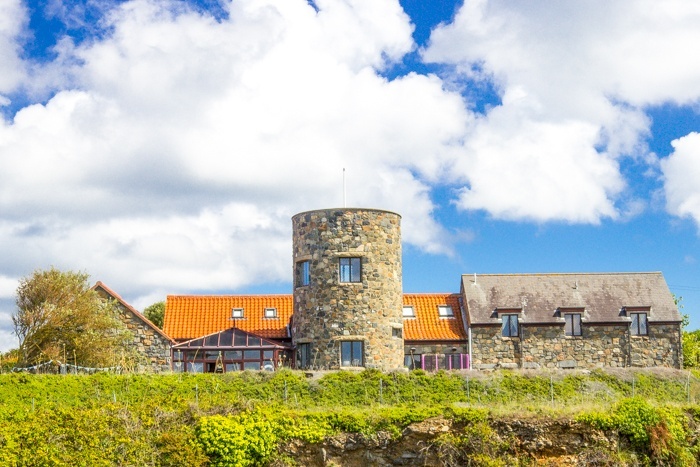 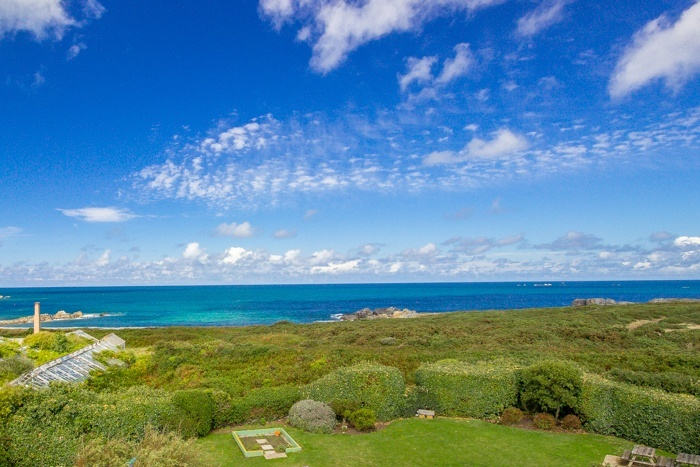 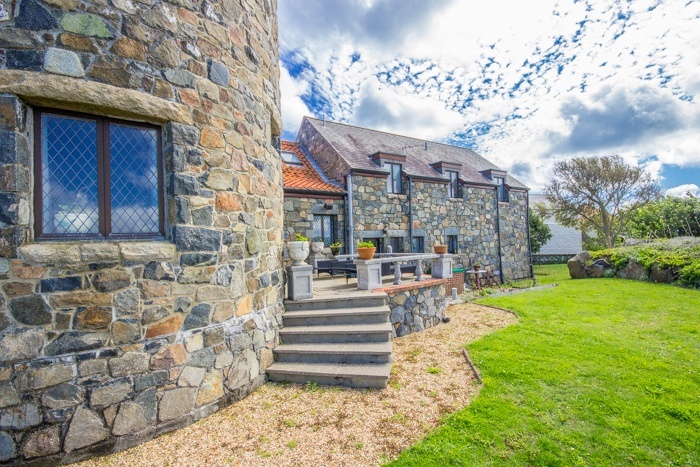 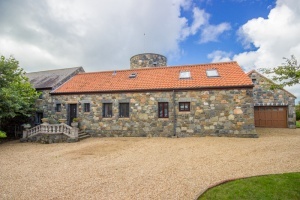 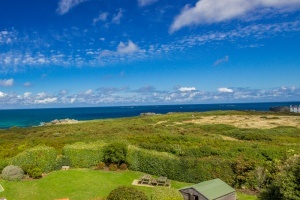 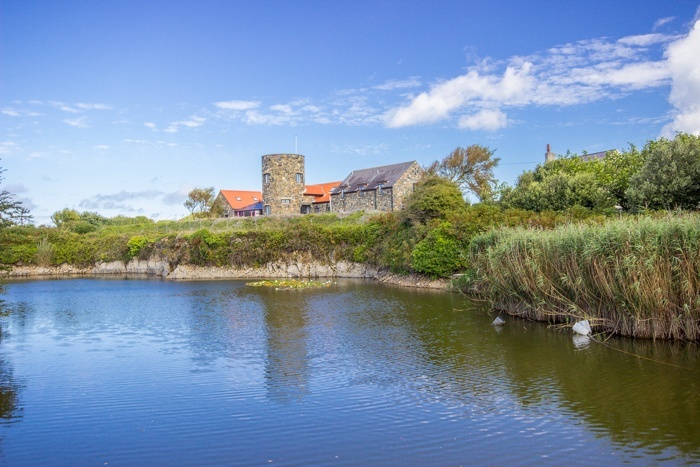 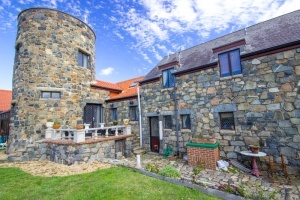 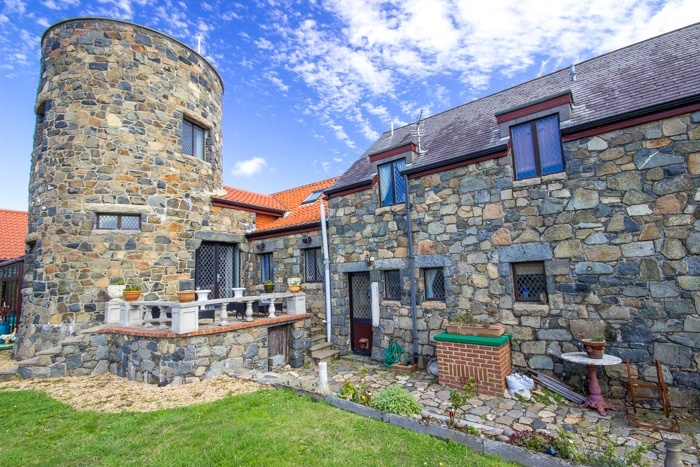 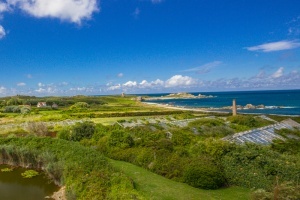 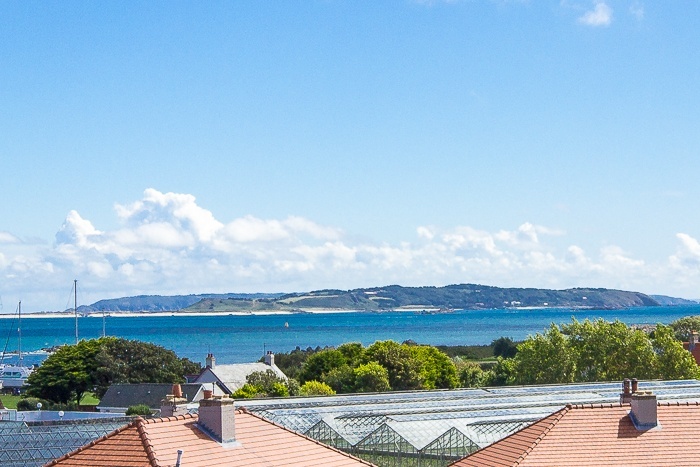 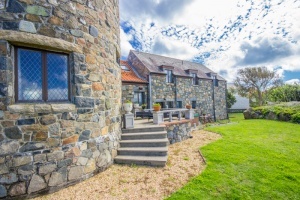 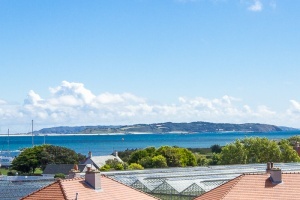 A unique property with iconic tower and stunning 360˚ views across the north of Guernsey, neighbouring Islands and the upper parishes. 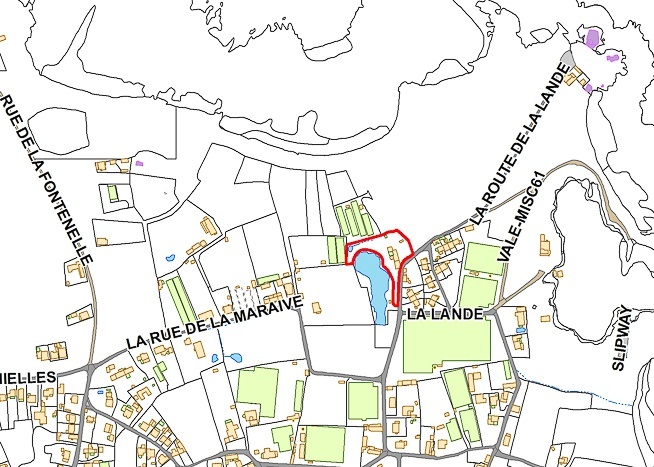 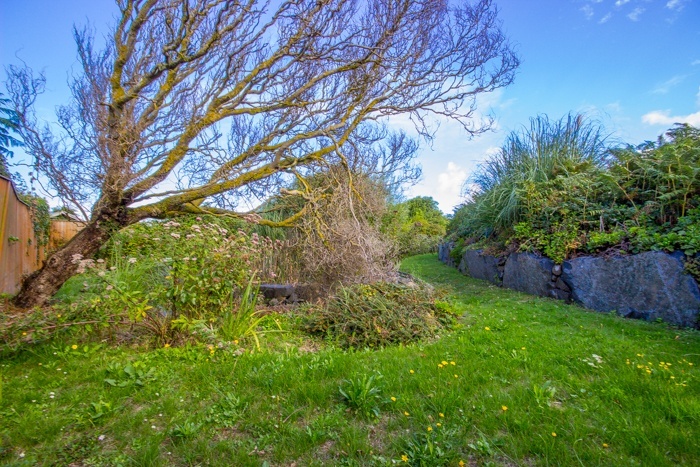 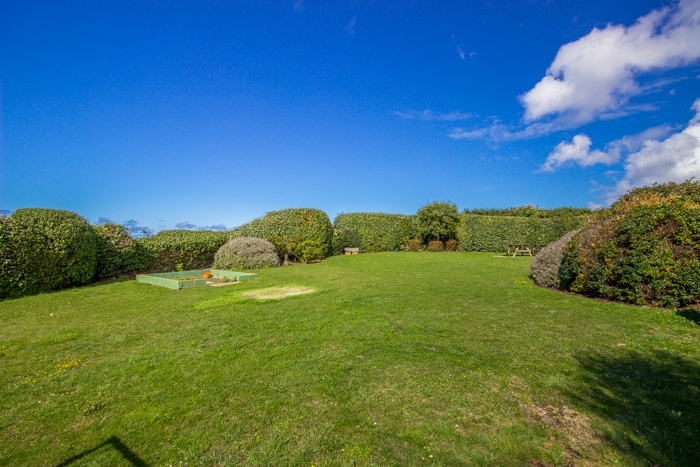 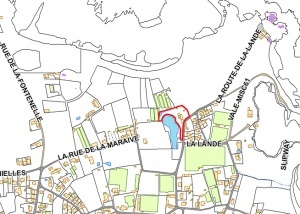 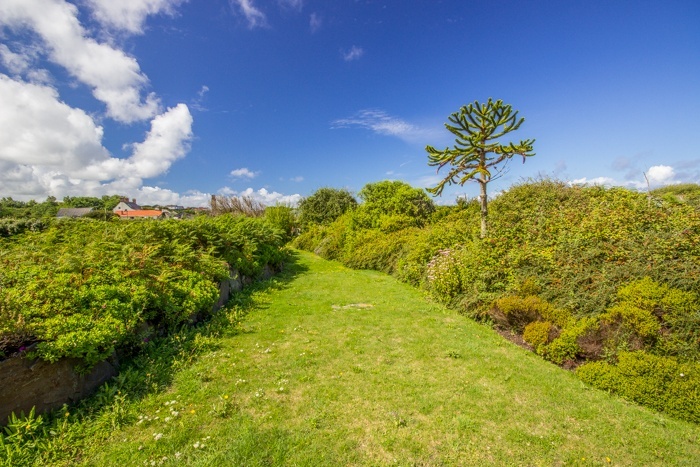 Situated on the northeast corner of the Island near Beaucette Marina and Fort Doyle. 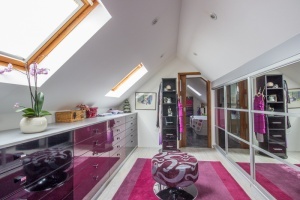 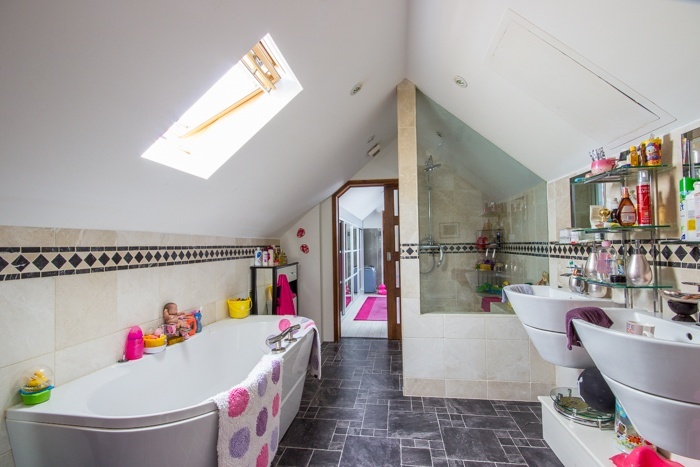 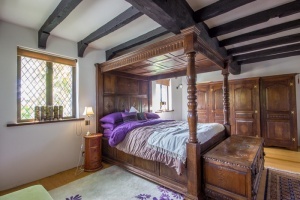 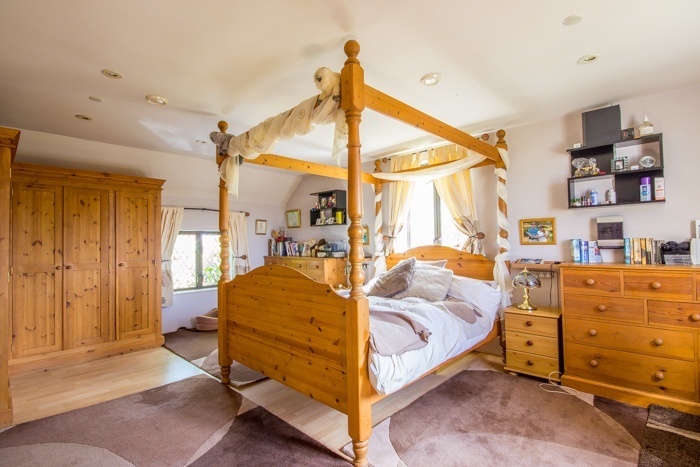 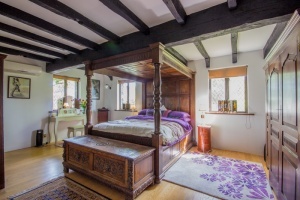 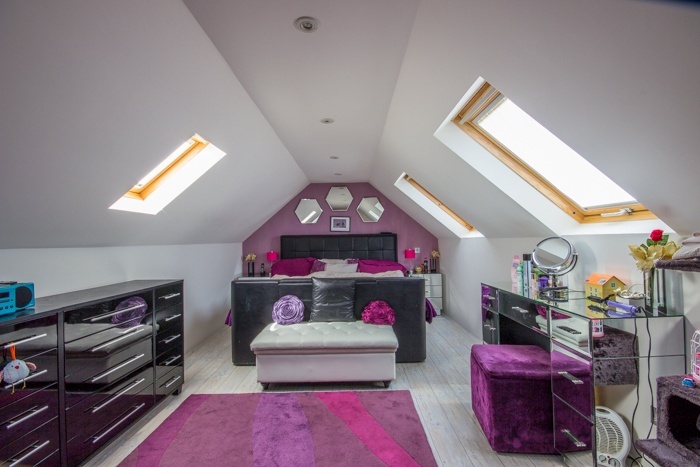 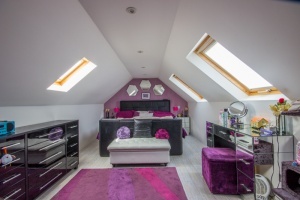 Accommodation includes five bedrooms, four bathrooms, lounge, kitchen, conservatory, tower room and integrated double garage. Externally the predominately south and west facing gardens feature terracing, lawns, attractive rockeries and a driveway/parking. 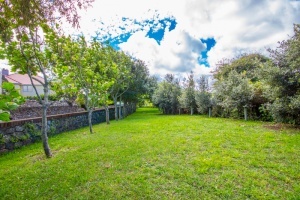 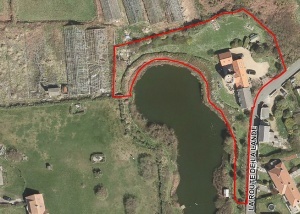 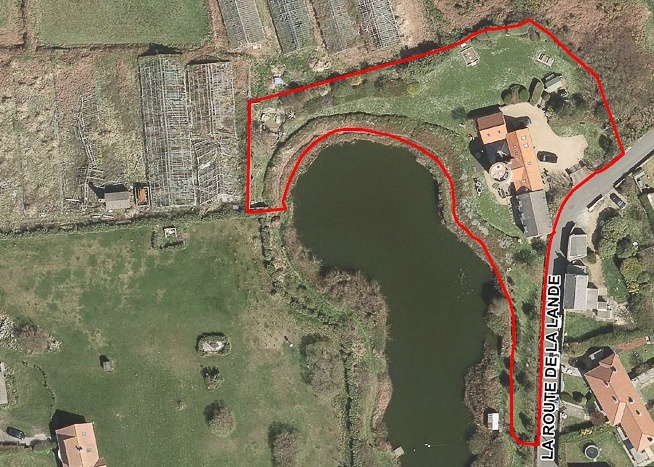 Constructed in 1990 Oakstone sits on a 0.78 acre plot in a great location. 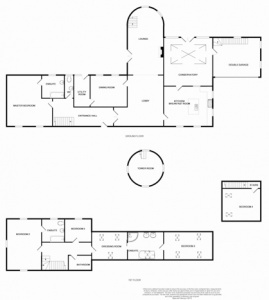 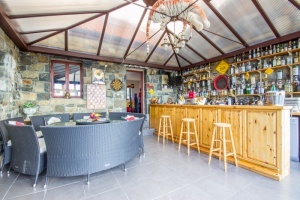 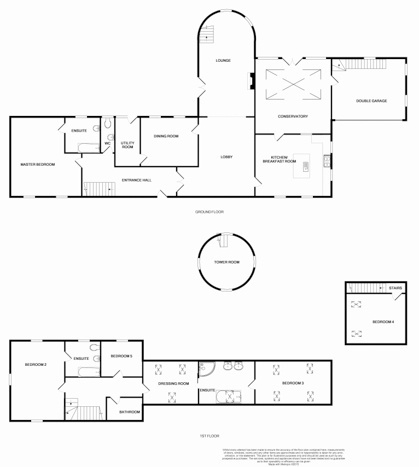 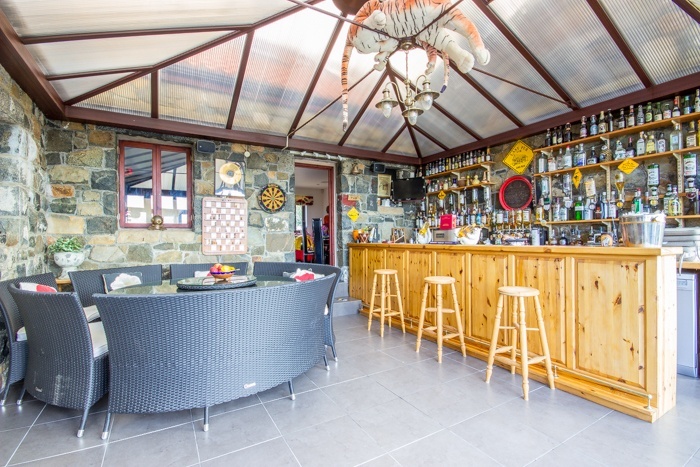 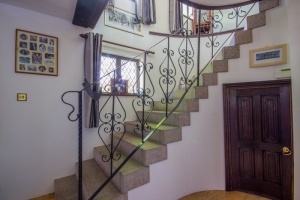 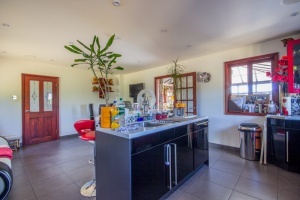 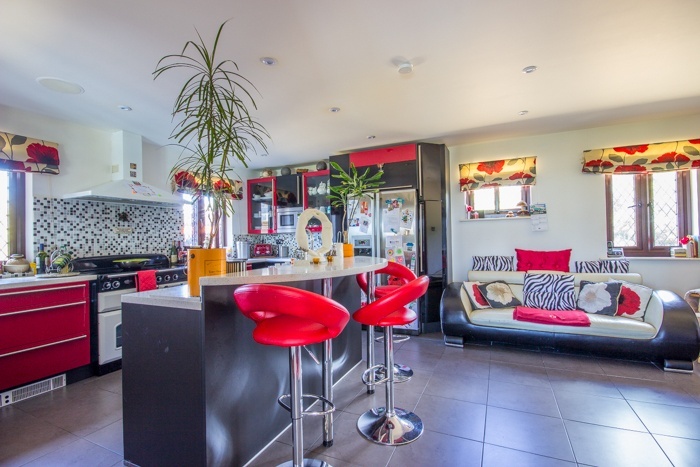 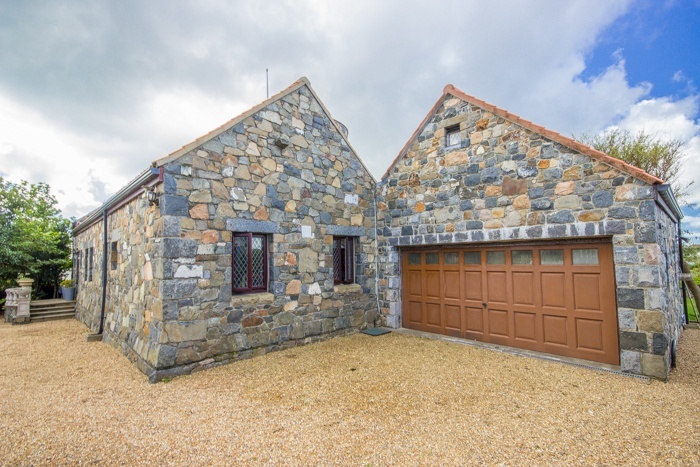 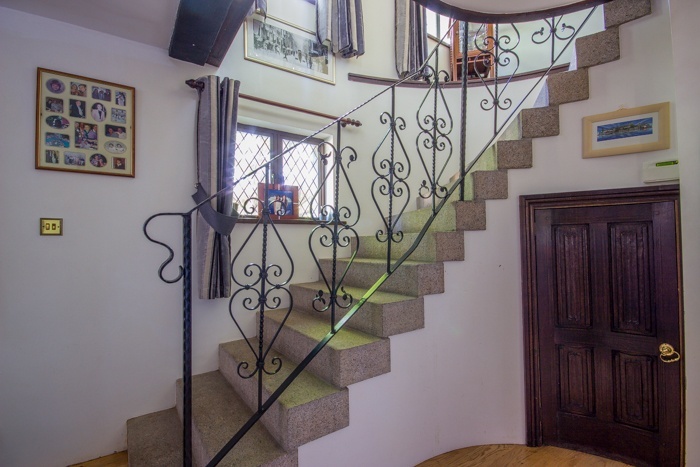 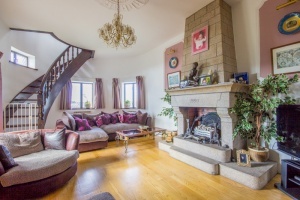 A distinctive home deserving examination to fully appreciate the true rarity of this property in Guernsey.